Hopefully that means they can continue to build on their strengths while addressing their weaknesses. Sony currently rules the roost in the console gaming world, with the PlayStation 4 holding strong in its fifth year on the market, and with its game lineup continuing to swell by the day. However, not that long ago, the company was in trouble- the PS3 launch was a disaster on various levels, and threatened to bankrupt the entire company. 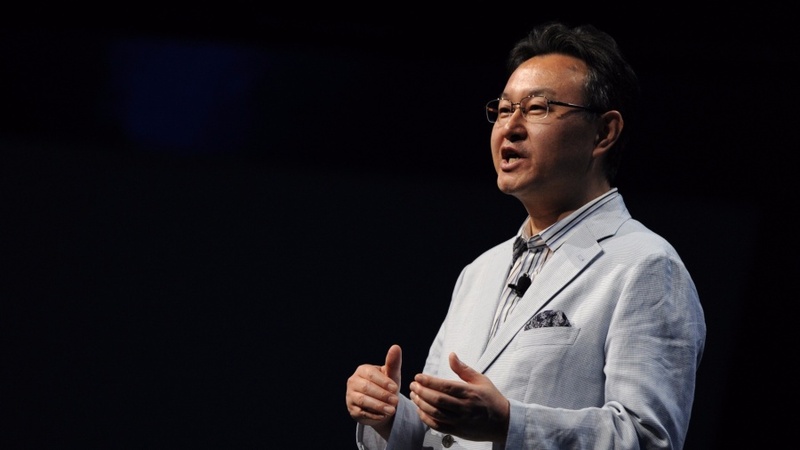 Speaking at at Develop in Brighton (transcription via Eurogamer), Sony Worldwide Studios head Shuhei Yoshida spoke about Sony’s journey as a console vendor, from the original PlayStation through to now with the PlayStation 4. Yoshida discussed how Sony managed console transitions in the past, noting that the PlayStation 2 was their first time doing something like that (and they ended up flubbing it more than they would have liked), while the PlayStation 3 was a disaster for the first few years after launch. Sony finally managed to get a console transition right with the PS4- but how can they ensure that they don’t repeat some of the mistakes that have haunted them in the past as the PS5 approaches on the horizon? In a lot of ways, Sony does understand what is important and what has made it successful- it focuses on the few things that hold the largest cachet with the mass market, including, of course, a world class lineup of games. I just hope that Sony doesn’t forget, going into the next generation, that its consumer friendliness was a major reason for its early triumphs over the Xbox One early in this generation- maybe then, we can see a PS5 that allows backward compatibility, refunds, cross platform play, and more.